Ah, Sundays…One of my favourite days in the whole week. The last few weeks have certainly dragged shall we say. While I’ve been ill in bed I have just felt like it’s never going to end! I’m feeling a lot better and I’m 99% sure my infection has gone, wahoo! I am feeling happier, doing my make up again, got my lovely new short hair and ready to take on the world. As you can see I’m a lot more active on my blog and social media again. I have re-found my love for it and really enjoy and look forward to writing and planning posts. 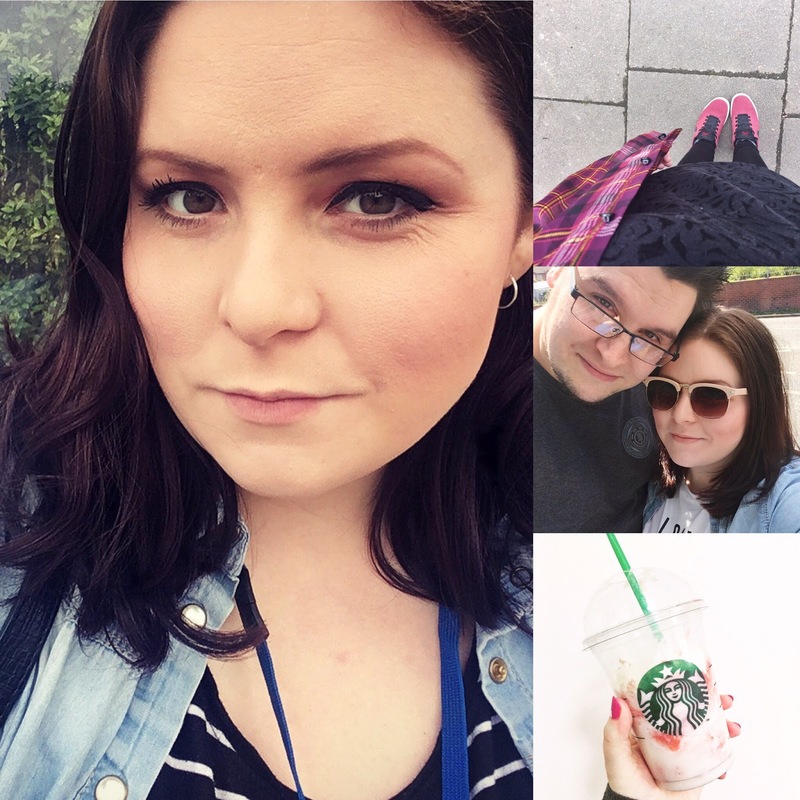 The last few months have been a whirlwind and my blog was the last thing on my mind and I nearly quit it completely but I’m so glad I didn’t. Just from being back over the last week things have improve tremendously. I’ve got good relationships with my PR connections who fully understand what I’ve been going through and I already have an event this month which I can’t wait for, despite being very pregnant I’m going to enjoy and go to London. I am only at work for about 2 and a half months now until I leave for my maternity which I can’t wait for. My plan is to start doing some daily vlogs, blog most days and film some baby hauls and all the bits and bobs I want to do. Things can change but I am going to be off ideally for 9 months and I want to film and document it all. It will be an amazing thing to go back and look on and my little lady in my tummy can watch when she is older. If there is anything you would like to see or would like me to do in my vlog/blog then let me know in the comments below! I would love to hear your ideas.